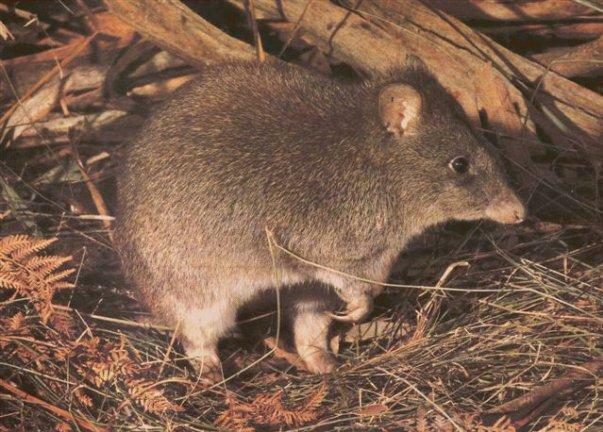 Australia’s Long-footed Potoroo is endemic to Australia (found nowhere else in the wild) and is listed as Endangered on the IUCN Red List due to threats of habitat degradation and fox and wild dog predation. 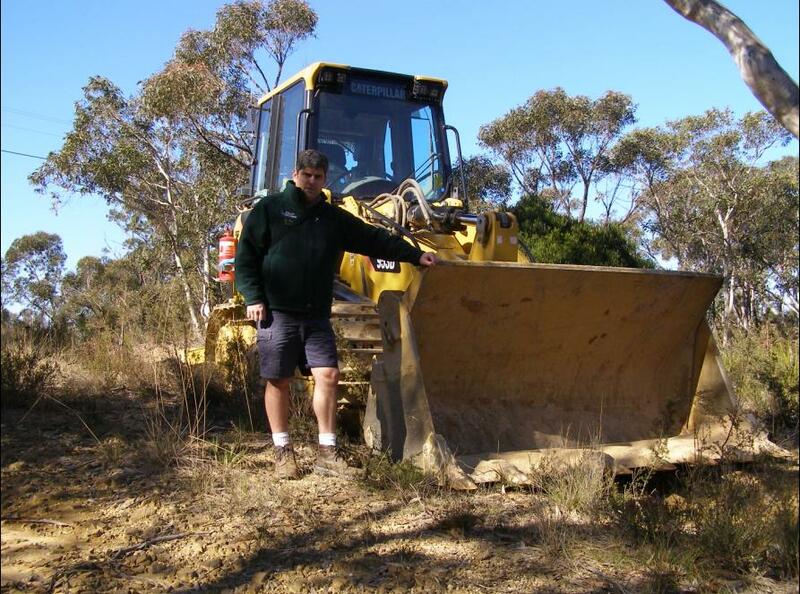 Its habitat destruction is being driven by policies and practices of State-sanctioned logging, bush arson, bushfire neglect by successive Labor and Liberal Victorian Governments. This species has only three known small populations on the planet- around the Barry Mountains in NE Victoria, around Brown Mountain in East Gippsland and in the south-east forests of New South Wales. Many different harmful human activities pose threats to native habitats around the world. Cumulatively these threats, which translate into actual habitat destruction and death to wildlife, cause local and global extinctions to many wildlife species. It is a global ecological and moral priority for humanity to stop, prevent and reversing its anthropocentric destructionism. The array of threats are numerous. The types of threats may be grouped in various ways. We have adopted the following logical groupings, while recognising that this list is not exhaustive. * NOTE: Wild Tasmania is a special focus of The Habitat Advocate because of the high conservation value of forest ecology coupled with it being threatened by industrial logging, broadscale State-sanctioned arson, and mining. These threats continue to cause irreversible destruction to Tasmania’s ecology and are driving fauna extinctions. Each of these threats will be defined and fully explained in due course in our respective webpages, with each threat above linked to its own webpage. So what is being done about these threats? Do nothing – like most busy people, who self-justify other priorities? Presume that the environmental department of government will act appropriately to mitigate the threat? Protest to the perpetrators, who defend, demean and greenwash? Write to a local paper, which attracts local interest for a few days, until supplanted by another issue, then is soon forgotten? Protest to a local politician, who smiles and adds it to their wishlist, below their personal wishlist? Join or form an action group, which lasts as long as the leader’s stamina, then which typically fades into disenchantment? Seethe in frustration, like most? …so what is the resultant on-ground outcome experienced from having adopted any of these options? Be realistic and pragmatic. Taking on any of these threats is a significant undertaking in cultural change. So it presents a ‘David and Goliath’ struggle, which likely will endure many battle losses over a lifetime. Yet, with hope, determination, respect, empathy, and with an effective methodology, overcoming such threats is feasible. Overcoming such threats and reversing species extinction is possibly the most ethically noble and selfless cause. Success is serene justice. To be effective, one should reside in the comfort that the task of challenging such threats does not require a millionaire or one with astute political training. Historically, the task of challenging such threats is typically lead by ordinary (yet passionate) people who realise the injustice must be stopped, who are persistent and who get organised and become effective advocates. Our methodology in tackling habitat threats involves a number of approaches (‘methodologies‘) which stem from our philosophies and aspirations for habitat conservation. A key methodology we use is what we term ‘Habitat Threat Analysis’. Habitat Threat Analysis is a logical investigative methodology that captures information relating to an issue (e.g. Deforestation of Brown Moutain) and integrates that information to enable efficient and effective insight, analysis, problem solving and to develop reform initatives. Without a logical organised dichotomy of these ‘levels’ of conservation subject matter, the organisation, retrieval and analysis of the captured information can quickly become inefficient, chaotic and overwhelming. This demands that we organise the scope of Habitat Threat Analysis into a ‘Threat Response Framework‘. This is a simple hierarchy of these five dimensions. (e.g. VicForests in Environment East Gippsland in Australia onground protesting in November 2009 at Brown Mountain in East Gippsland against VicForests attempt to log old growth forests). For each Habitat Campaign, we organise information into Resource Modules in order to facilitate efficient retrieval of information, to utilise for greater insight, analysis, problem solving, campaigning and to develop reform initiatives. 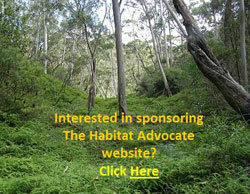 The Habitat Advocate is thus organised along this Threat Response Framework. We recognise that this methodology is just one approach to tackle human threats to wildlife habitat.